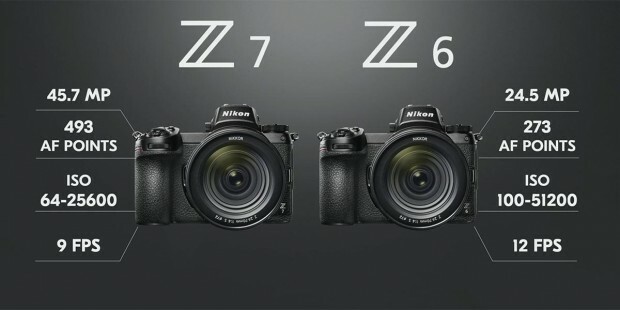 In August 2018, Nikon officially announced the Nikon Z6 (Amazon/ B&H/ Adorama) and Nikon Z7(Amazon/ B&H/ Adorama). Both are the full-frame mirrorless cameras. Now, 2018 Black Friday and Cyber Monday is coming near! You can save a lot of money to buy Nikon Z6 and Nikon Z7.